He showed off his swollen face after unknown treatment for his IBD. 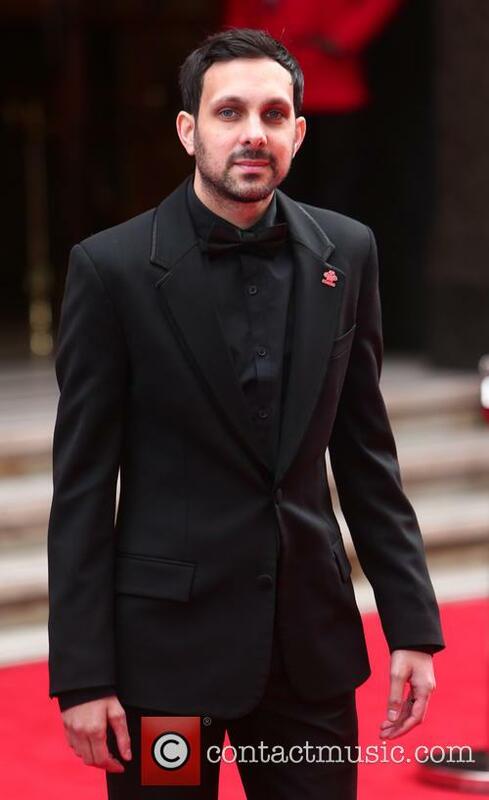 British magician Dynamo looks as if he's gained 40 pounds in a shot of himself he posted on social media showing a dramatically swollen face. It's all down to his latest treatment for Crohn's disease, though as difficult as it is to live with, he's still got a sense of humour about the whole thing. The 35-year-old illusionist (real name Steven Frayne) has been living with the inflammatory bowel disease for more than half his life, and underwent surgery to remove a portion of his stomach when he was 17. His latest treatment has caused his face to swell shockingly, and he posted a picture of the evidence on Instagram with the hashtag #NoFilter. The Bradford-born illusionist attempted a trick whereby a mobile phone rings inside a glass bottle, but it went wrong. He’s enjoyed a stellar career thusfar, but the illusionist Dynamo suffered every magician’s worst nightmare when a stunt involving a mobile phone in a bottle went wrong during a live show. 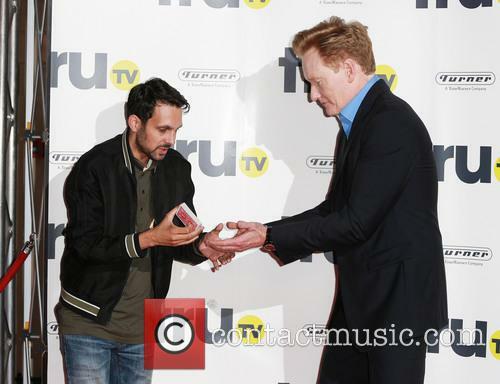 The 33 year old award-winning magician and star of the TV show ‘Dynamo: Magician Impossible’, real name Steven Frayne, was performing at the O2 Arena in London on Thursday night as his latest tour got under way. Having brought up two audience members to the stage, he dazzled the crowd by making a mobile phone disappear into a glass bottle. The world-famous physicist was confirmed by Glastonbury as a guest star at the kids area, alongside TV magician Dynamo and many more. Glastonbury is famous for very many things – stone circles, crusty hippies and loud music – but almost certainly not for science. 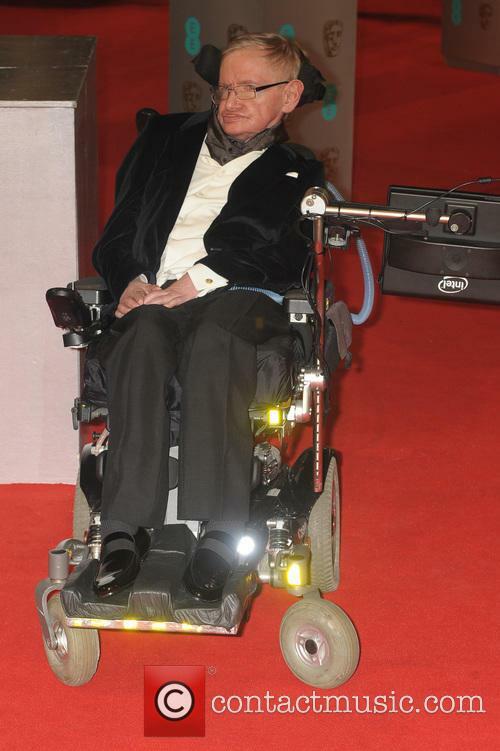 However, a reputation for serious thought might start developing with the news that Stephen Hawking is to make an appearance at this year’s festival. Glasto’s official Twitter account confirmed that the world-renowned professor, whose life was recently the subject of the Oscar-winning movie The Theory of Everything, will be appearing at the Kidz Field. He’ll be part of the 21st anniversary celebrations of the creation of that area of the festival, which is aimed at children aged 12 or under. Illusionist Dynamo pulled of a London stunt where he seemed to levitate next to a moving bus, shocking bystanders. However, online sleuths claim to have cracked his wizardry. It was a normal overcast Sunday afternoon in London until Bradford illusionist Dynamo decide to add a little magic, appearing to levitate next to a bus with just one arm touching the double decker's roof. Bystanders - members of the British public - who were milling around below him stopped, stared, and got snap-happy with their camera phones. Was it magic? Was it a miracle? The photos clearly show Dynamo defying gravity, yet no one could work out how. That was, until a bunch of the internet's sceptical sleuths figured out how he did it, then smugly spread it about online. How Did Dynamo Perform His Levitation Illusion? According to news.com.au, the "arm" Dynamo was using to make it look like he was holding on to the bus was actually a metal pole firmly attached to the bus, with a harness inside the performer's clothes to support his weight, and his real arm tucked inside. Apparently the key clues are that you never see his fingers moving on his right arm and there are no people around when he "levitates" to the top of the bus at the start of Pepsi MAX's promotional video. Cut in some clever editing and close up camera shots and you have yourself a miracle right there. Continue reading: Dynamo Outed: Is This How He Pulls Off His Levitation Stunt? 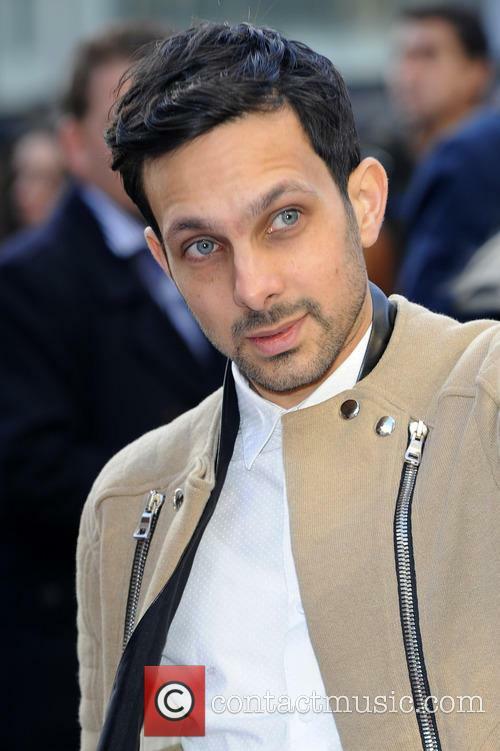 Dynamo appeared in London on Sunday 'levitating' next to a double decker bus in a stunt linked to his new deal with Pepsi MAX. Dynamo caused widespread excitement in London on Sunday (23rd June 2013) as he travelled past Big Ben and the Houses of Parliament on a bus. Dynamo is not the sort of man to take public transport, at least not in the conventional way. The magician was seen 'levitating' next to the bus as it travelled along, holding on with one hand. Whilst travelling next to the upper floor of the double decker bus Dynamo filmed the reaction of the public as did cameras on ground level. On the public's reaction, the magician said it was "incredible and it was great to see so many people taking in the excitement." This is not the only time Dynamo has carried out huge stunts in the UK capital. His previous escapades have including walking on the Thames. The 'magician impossible' frequently tours the country bemusing audiences with illusions which include bending glass, exploding bottles and his own spin on traditional card tricks. Continue reading: Dynamo On His 'Levitating' London Bus Stunt - "The Most Exciting Thing I've Ever Attempted"